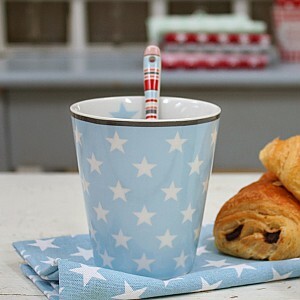 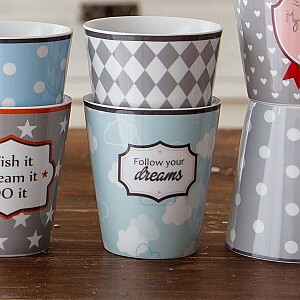 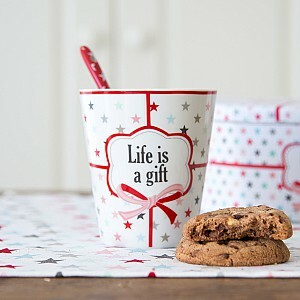 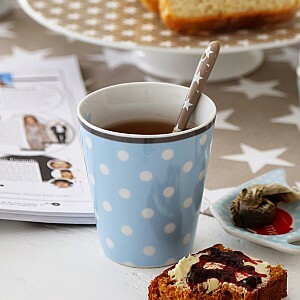 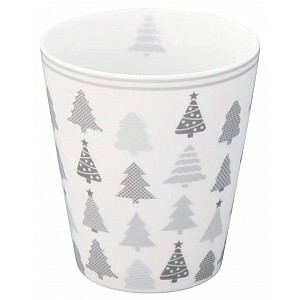 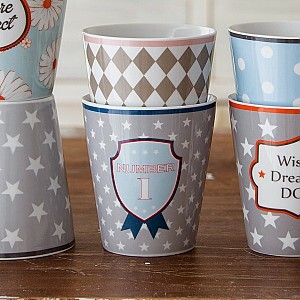 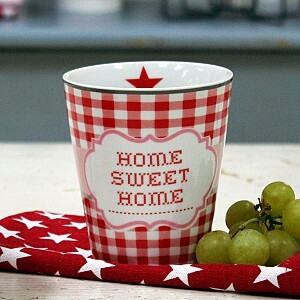 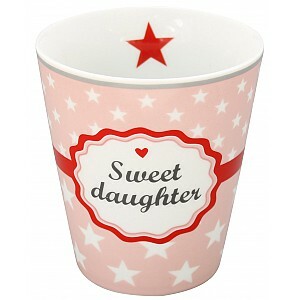 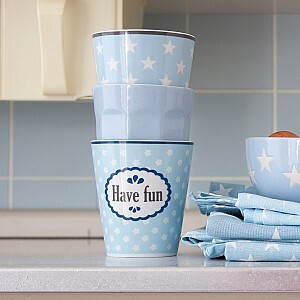 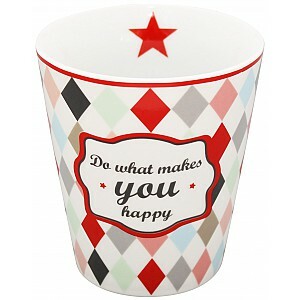 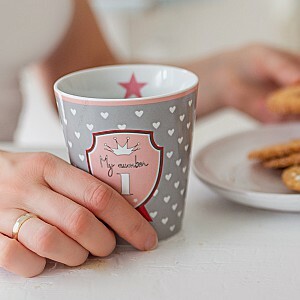 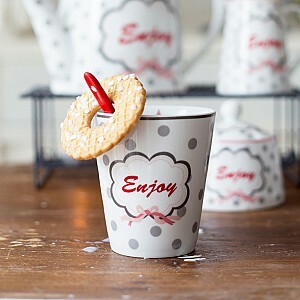 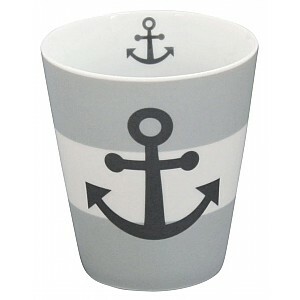 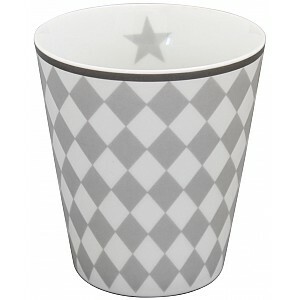 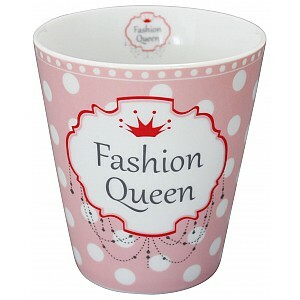 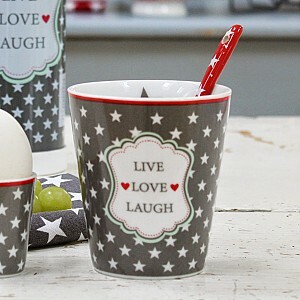 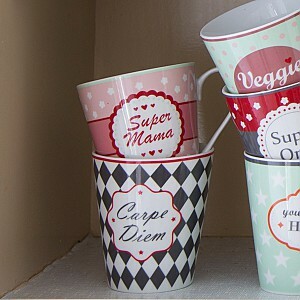 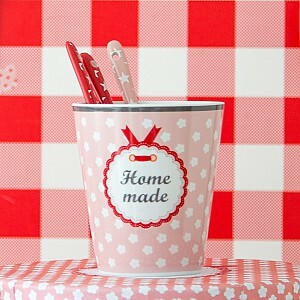 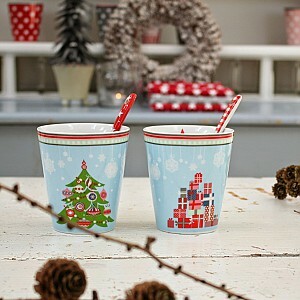 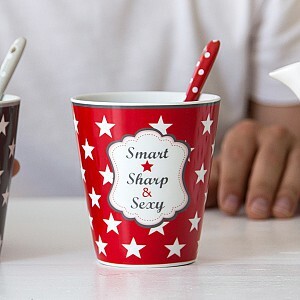 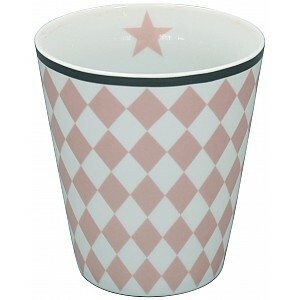 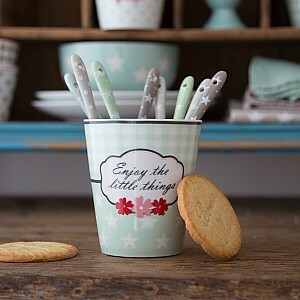 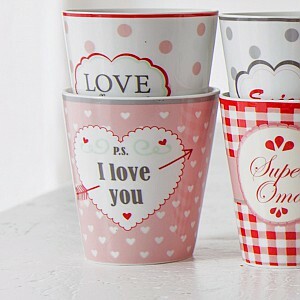 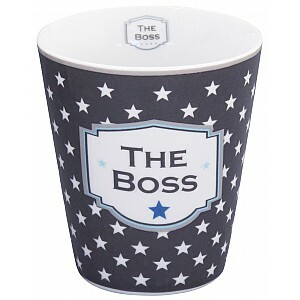 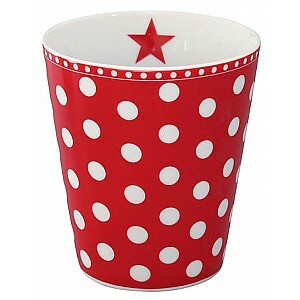 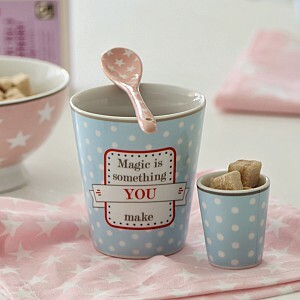 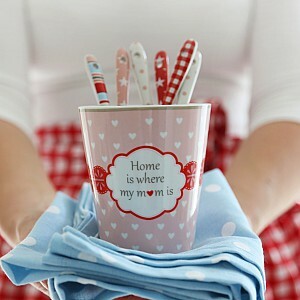 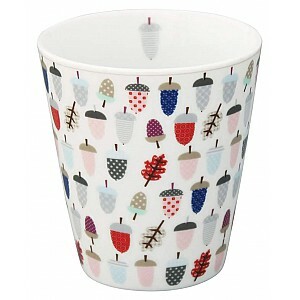 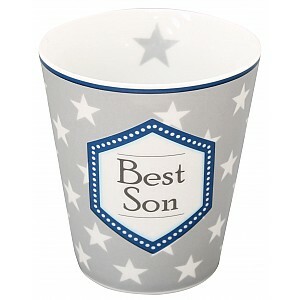 Here you can find wonderful Happy Mugs from Krasilnikoff! 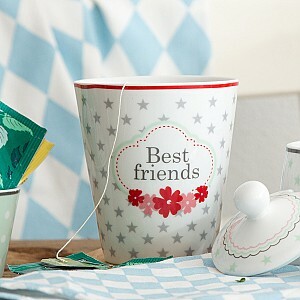 Mugs in porcelain in different patterns and colors, some with flowers, dots and stars. 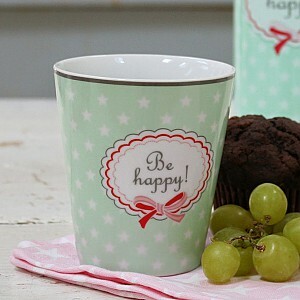 Combine Happy Mugs, Happy Spoons, Happy Bowls and other parts of the Happy-serie as you want.